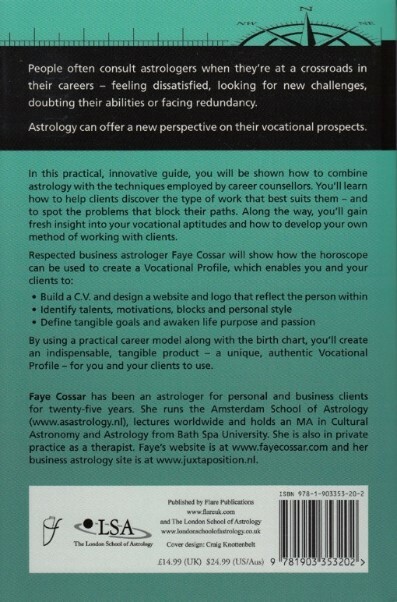 In this practical, innovative guide, you will be shown how to combine astrology with the techniques employed by career counsellors. 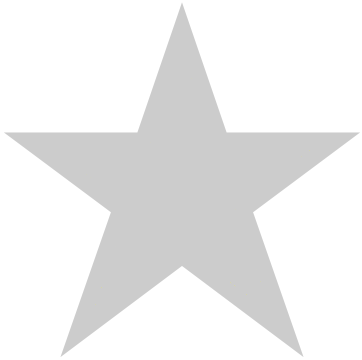 You'll learn how to help clients discover the type of work that best suits them - and to spot the problems that block their paths. Along the way, you'll gain fresh insight into your vocational aptitudes and how to develop your own method of working with clients. 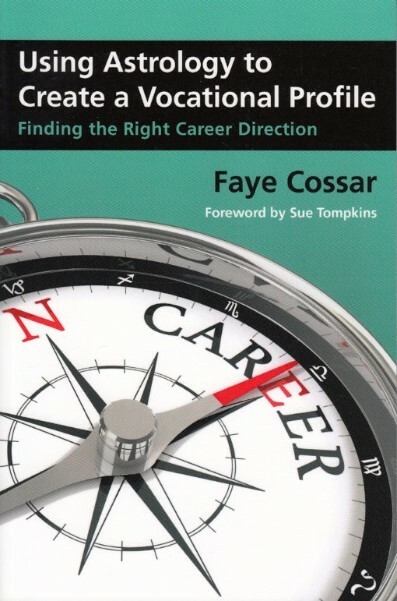 By using a practical career model along with the birth chart, you'll create an indispensable, tangible product - a unique, authentic Vocational Profile - for you and your clients to use.